WASHINGTON — The Pentagon handed out a whopping $7.54 billion in contracts the evening of Sept. 28, the last working day of the fiscal year. The contract dump, as sure a sign that fall has come as birds flying south and pumpkin spice lattes, is an annual event, with the various defense offices spending the last of their coffers and awarding long-term contracts for the next year. This year’s bonanza involved 114 different contract announcements, with values ranging from $1.05 billion to $7.12 million. The Army awarded 41 contracts with a total worth of $2.44 billion, the Navy 39 contracts for $1.85 billion, the Air Force 17 contracts for $1.76 billion, the Defense Logistics Agency 11 contracts at $1.36 billion and U.S. Transportation Command two contracts for $31.1 million. 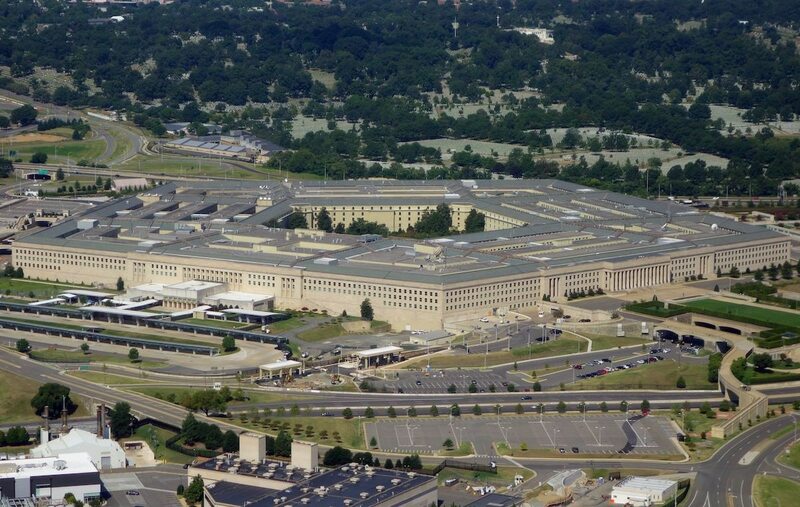 The Defense Advanced Research Projects Agency, the Defense Microelectronics Activity, the Washington Headquarters Activity and the Missile Defense Agency each had one contract, which combined for $87.1 million. Many of the contracts are re-upping services rolled out throughout the year, rather than buying new equipment. For instance, the largest contract of the day was for $1.05 billion, for the Aerospace Corp. covering Federally Funded Research and Development Center support. The second-largest contract went to American Water Military Services, a firm in Voorhees, New Jersey, to service the wastewater and water utilities at Fort Leonard Wood, Missouri. And they’ll have that $590.7 million contract for a while: The contract is for 50 years, with the Defense Logistics Agency saying conclusion of the work is due by April 30, 2069. Others are smaller: DARPA gave out one contract, a $10 million modification to a small prototyping project through Packet Forensics, of Virginia Beach, Virginia, for the Harnessing Autonomy for Countering Cyberadversary Systems research project. Four of the contracts are tied to foreign military sales. Raytheon had three of those contracts — $81.8 million for Miniaturized Airborne Global Positioning System Receiver production that will “allow foreign military sales,” $59.1 for logistics support and radar sustainment on the United Arab Emirate’s AN/TPY-2 systems, as well as $8.9 million for the repair and return of an Integrated Fire Control System for Jordan. Meanwhile, Pratt & Whitney received a $63.5 million order for engineering support, 9 percent of which is for FMS customers.